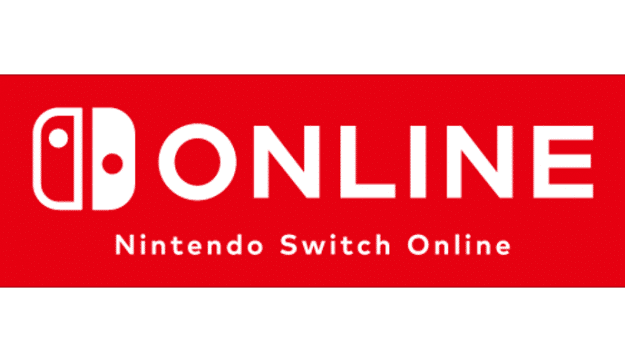 Nintendo has finally announced some of the details for their upcoming premium online service called Nintendo Switch Online. We still don’t have a release date, but take a look below to see the details they DID announce. Online play has never been a strong suit for Nintendo. They have focused on other things while the world has evolved online. I’m sure they would have ignored online entirely with the Switch if they could have. But, we just don’t live in a world where that is possible. The new online service will allow online multiplayer for games on the Nintendo Switch. This is required for anyone who wants to play games like Splatoon 2, Arms, or Mario Tennis Aces online. I’ve been predicting a Netflix style subscription service would be coming from Nintendo for years, but had given up hope. They came through big time in the end. The Nintendo Switch Online Service will include unlimited access to a lit of 20 classic NES games. Even better? These NES games are being enhanced to include online play. You’ll be able to play competitively or cooperatively depending on the game. You’ll even be able to spectate your friends and virtually pass the controller amongst yourselves while playing. This might be the most important part of the new online service. In today’s world, your save data is locked on your Switch with no way of getting it off. This means that if your Switch is broken, lost, or stolen your save files go with it. This can be devastating for fans that have logged hundreds of hours in their favorite Switch games. The new online system will come with the ability to upload your save files to the cloud to retrieve later or to transfer to a different Switch. This is going to solve a lot of problems for Nintendo as Switches get older and start to fail. An argument can be made that this should have been available for free since the Nintendo Switch is a handheld console. But, at least it will be available for a relatively low price. Nintendo is doubling down on their iOS and Android apps. These apps were widely panned by the community when they were released, but have been receiving updates since launch. Here’s hoping that the updates continue now that the apps are part of a paid service. Individual accounts are limited to one membership per Nintendo Account holder. A Nintendo Account holder with a family membership may invite up to seven people to join a “family group.” Each member of the family group will have access to Nintendo Switch Online. Online play should *not* be behind a paywall. Likewise with cloud backup, but slightly less so. These are free if you use steam, and I believe free on most consoles. Bundling them with the NES Netflix to justify the cost is not a great excuse for the cash grab. Also – if you’re going to start charging for family access – can I get proper per-user family parental controls? Right now my only options are lock down the entire switch library for everyone (and parental unlock whenever someone older wants to play) or give the 2nd grader unrestricted access to Bayonetta. Fix that before you ask me for more $$. I respectfully disagree. In today’s marketplace, online multiplayer isn’t free for consoles. This is no more or less a cash grab than Xbox Live Gold or PlayStation Plus. I DO agree that the parental controls could be a bit better though.